Please excuse the Friends quote but we’re going back to the 1990s for this week’s videos. Your job is to work out the link between them. Could it be any simpler? Posted by chorizogarbanzo on January 27, 2014 in Popcorn Double Features, Video and tagged bmx bandits, classic 90s music videos, dave ball, eugene kelly, eugenius, music video, richard norris, soft cell, teenage fanclub, the grid, the vaselines. I going to go with Captain America and The Grid both being comic book characters. 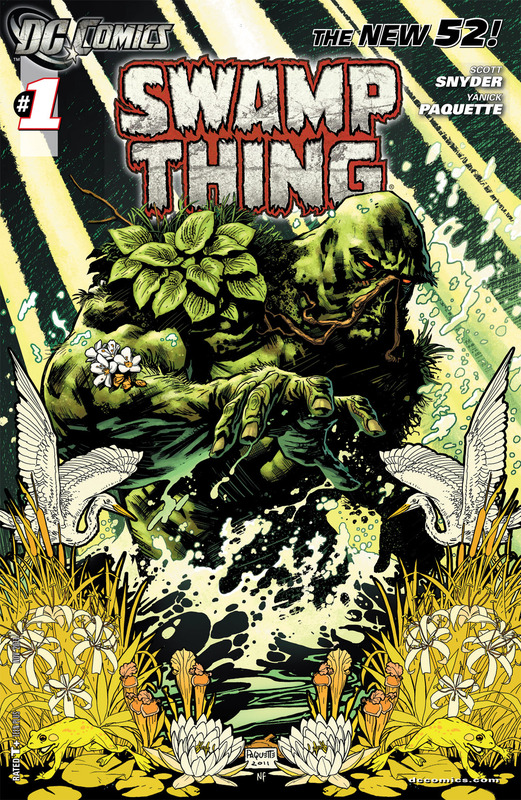 I’m fairly sure the former is, but perhaps it’s the Swamp Thing rather than the latter. Well done to the Elfbooting one.